OLLI JALONEN (b. 1954) is one of Finland’s most respected authors. Since 1978, he has written over 15 works of fiction, some non-fiction and a children’s fantasy novel. 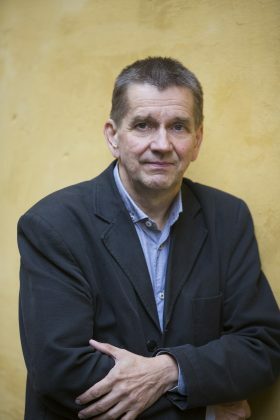 Jalonen has received several important literary prizes, including the Finlandia Prize, and he has been nominated for the Nordic Council Literature Prize three times. Jalonen has lived in Finland, Sweden and Ireland, working as a reporter, information officer and researcher. His extensive oeuvre also includes radio plays and scripts for screen and stage. 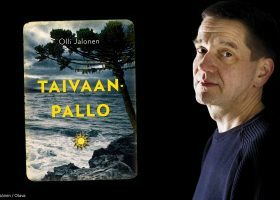 Olli Jalonen’s works have been translated into six languages.